Here Comes Little Red Riding capuche, hotte. 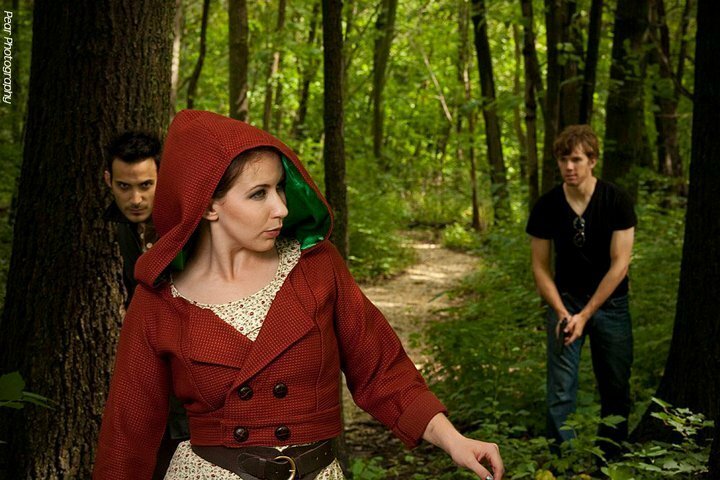 A Shot from the Urban Fairy Tale Series par Perry Heideman and Liz Shipe. HD Wallpaper and background images in the Fairy Tales & Fables club. This Fairy Tales & Fables photo might contain douglas, sapin douglas, sapin de douglas, épinette de sitka, picea sitchensis, sitka épinette, and épinette de sitka picea sitchensis. "The loup and the Lamb, par Jean de La Fontaine,"